As retirees and seniors approach a new stage in their lives, they are faced with a common question: How do I facilitate a comfortable and financially independent retirement? In developing a financial plan, senior homeowners can leverage the equity in their home to help finance their retirement and unlock their wealth. Today 51% of seniors carry debt into retirement with retirees having a 50% chance of living until they are 92. It is of concern that 50% of retirees believe they will run out of money within 10 years. The Chip Reverse Mortgage and the Income Advantage Plan are common financing options available for seniors that unlock the value in their residential home tax free. Both options allow seniors to unlock equity in their home and can lead to a more fulfilling retirement, however they have key differences that must be considered before deciding which route to take. About 91% of Canadian Boomers want to stay in their home or current neighborhood and live independently as long as possible. With a CHIP Reverse Mortgage these desires are accessible to more Canadians. These alternatives are often better considerations than accumulating other consumer loans and credit card debt at higher interest rates. Canadian conservativism has dictated a reluctance on behalf of seniors to unlock the equity in their homes. This is changing with over 450 million in reverse mortgages being granted in Canada in 2016, a 26% increase over 2015. The Reverse Mortgage allows homeowners to access cash immediately without making any payments until the home is soldor you move out. All interest is deferred until the final repayment, which is covered by the sale of the home. Homeowners over the age of 55 can secure up to 55% of their home’s value in tax-free cash, regardless of the homeowner’s credit score or Fixed Income. Interest rates are slightly higher for Reverse Mortgages than conventional mortgages. There are no medical checks and no regular payments are required. 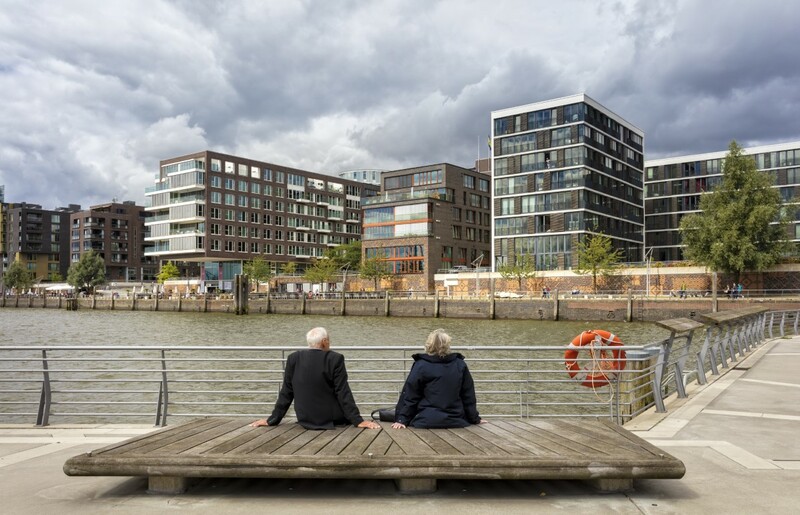 Homeowners seeking a Reverse Mortgage can receive between $20,000 and $750,000, none of which will affect any Old Age Security or Guaranteed Income Supplement government benefits that the homeowner may be receiving. When the home is eventually inherited by the homeowner’s beneficiary, the home can be sold or remortgaged with a standard mortgage to pay off the Reverse Mortgage. On average, 50% or more of the home’s value is still equity by the time the Reverse Mortgage is paid off. Regardless of how long the senior homeowner remains in the home, the principal and interest owed for the Reverse Mortgagewill never exceed the value of the home, ensuring there is no financial burden on their future beneficiaries. The Income advantage option allows a borrower to access their loan in three ways: 1) through a lump sum advance, 2) through monthly payment and 3) Partial initial advance and open for future advances. These alternatives allow a senior to be more mindful of their monthly budgeting and reduce their interest cost.Interest is only charged once you receive the advance of funds. When deciding between which financing option is best, it is important that the homeowner realize the benefits and risks associated with each option. Reverse Mortgages are excellent for those who would like to receive cash either up front or monthly without having to worry about monthly interest payments. If the homeowner is a senior that does not need flexibility in cash flow and is comfortable on a fixed income, a Reverse Mortgage might be best. This option is also suited for those who have trouble making monthly payments or cannot achieve credit approval for a Conventional Mortgage or Home Equity Line of Credit. 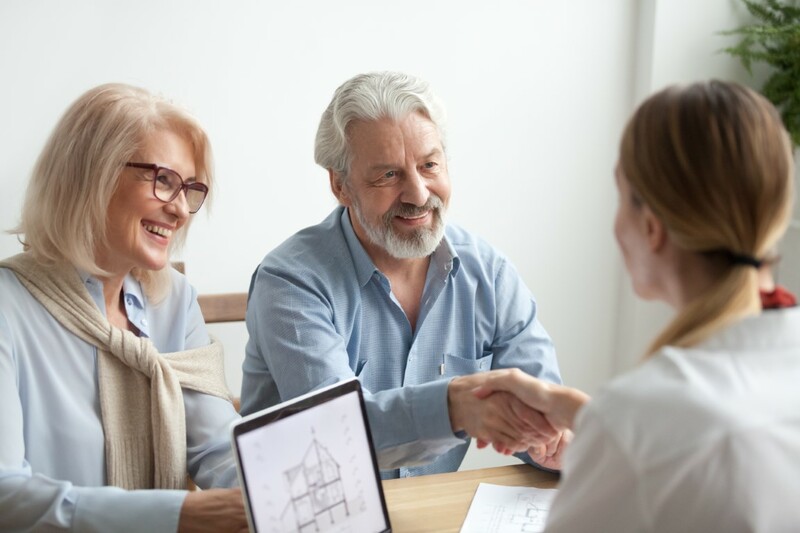 When looking to unlock the equity their home, it is important for seniors to consider both options and decide which is best for them.The previous costly nature of the product surrounding Reverse Mortgages has completely changed in the last five years. It is more affordable now. In Canada, CHIP Reverse Mortgages and The Income Advantage Plan are offered through Home Equity Bank by Licensed and Certified Mortgage Professionals. There are many residential developments in South Georgian Bay such as Balmoral Village and others that are very attractive to retiring couples. In many cases a Reverse Mortgage can provide a deposit, down payment or purchase monies before their current residence is sold. This Mortgage Alternative is only available through Home Equity Bank in Canada who have conducted much research on the credit quality of seniors and who have had a tremendous track record in offering this product in Canada. Home Equity Bank isa Federally Regulated Schedule 1 Bank and the only Canadian Bank exclusively dedicated to serving seniors.Other Chartered Banks or National Mortgage Companies in Canada do not offer Reverse Mortgages. Call Gerard Buckley, Certified Reverse Mortgage Specialist at 866-496-4028 for a complementary consultation or to Register for our Upcoming Reverse Mortgage Seminars in November.In addition to real estate and condominium investments Gerard has spent much of the last eight years engaged in advising SME’s on accessing Alternative Financing. He will treat your mortgage as his own.